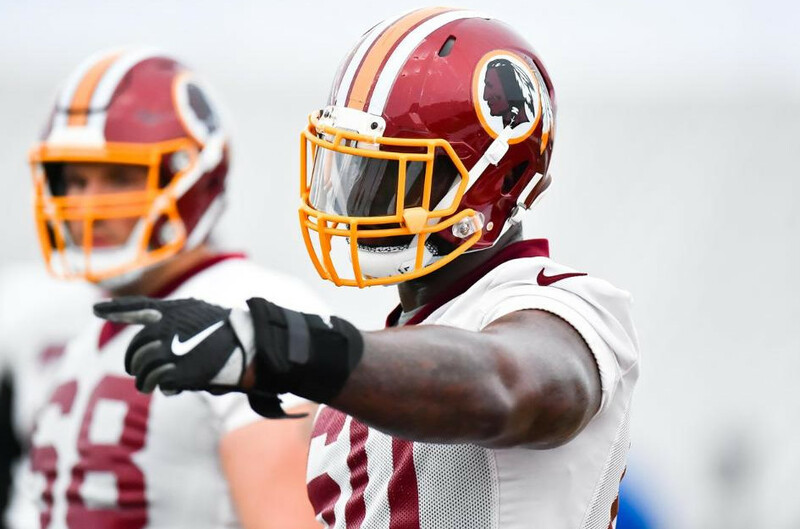 Welcome everyone to another episode of the Redskins Capital Connection podcast, our first in more than a few weeks as we enjoy the quietest part of the football calendar between the draft and the start of training camp in late July. But that of course doesn’t mean that there’s no activity around Redskins Nation as all but three of the players have been present in Ashburn for OTA’s, and to talk about everything that’s happened on the practice field as well as off of it, what better place than here at the Redskins Capital Connection podcast! Today hosts Chad Ryan and Mark Phillips are joined by CSNMA’s Redskins Insider JP Finlay. Together we take a deep dive into all the action of OTA’s, including the absence of Matt Jones, the dynamics of new coaches Jim Tomsula and Torrian Gray, and what the identity of the Redskins defense is going to be in 2017. All that and more on this week’s edition of the Redskins Capital Connection podcast!